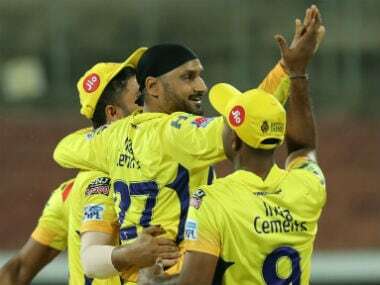 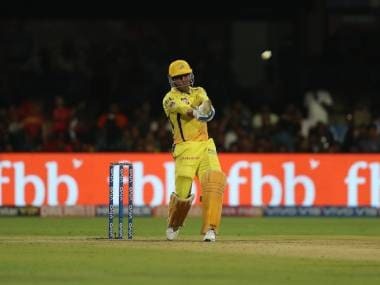 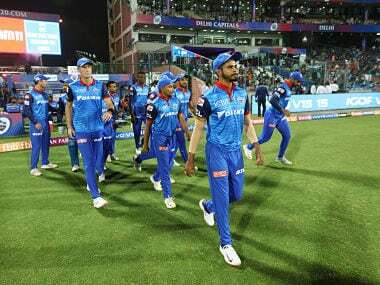 Chennai: The slowness of the Chepauk track might be attracting a lot of criticism but veteran off-spinner Harbhajan Singh said while the wicket was difficult to bat, it was not unplayable. 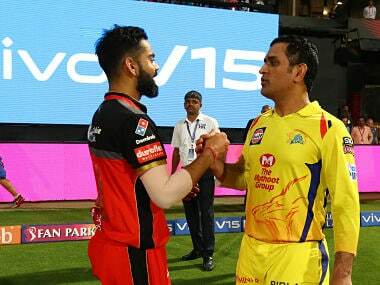 After Royal Challengers Bangalore got bundled out for 70 in 17.1 overs. 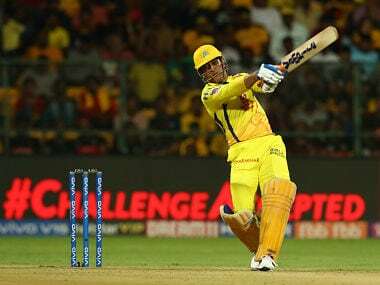 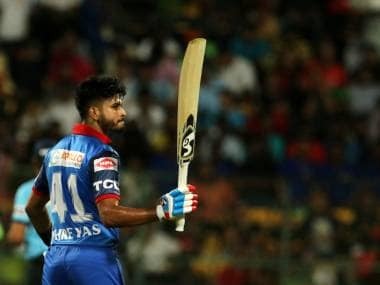 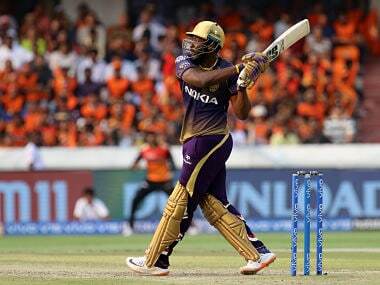 Chennai Super Kings achieved the target in 17.4 overs, winning by seven wickets.